WhaleTimes is excited to announce the expansion of our popular Celebration of Conservation Virtual Research Mission program. The Celebration of Conservation highlights three important marine conservation stories – two successful stories and one still being written. 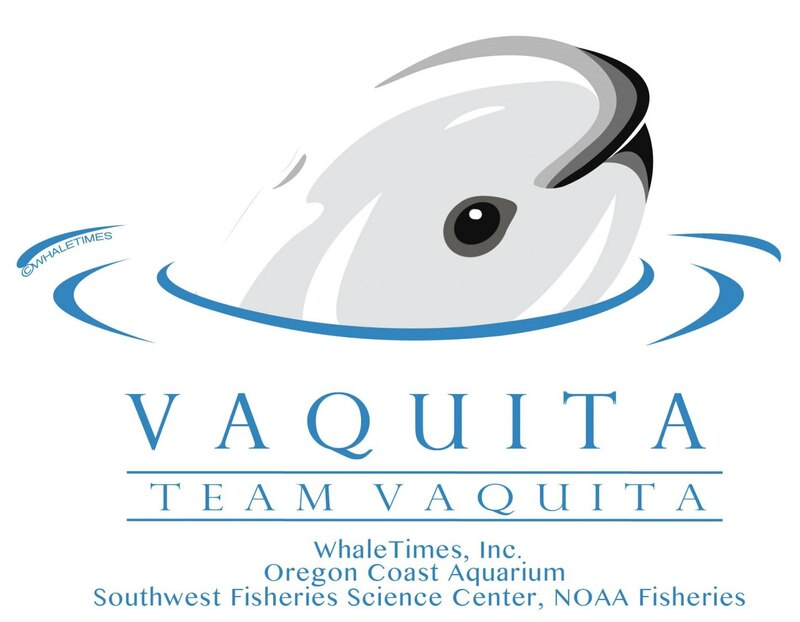 As part of TEAM VAQUITA, students learn about gray whales, elephant seals, and vaquita. Gray whales and elephant seals were once so close extinction it’s amazing either species survived. Due to protection efforts and public awareness, both species are thriving. Both have been delisted (removed) from the endangered species list. 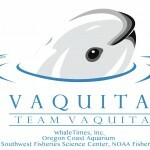 Vaquita, a kind of porpoise, needs that same kind of happy ending. Summer camp kids from museums, science centers, zoos, and aquariums become Science Team members for three important research projects. Join WhaleTimes for another exciting Virtual Research Mission with gray whale expert Dr. Dave Weller, vaquita expert Dr. Barbara Taylor, and Dr. Daniel Costa, the Costa Lab Team, and Dr. Patrick W. Robinson UC Año Nuevo Island Reserve Director will share on-going research with the magnificent elephant seal. This program specifically designed for summer camps. Find a summer camp near you.